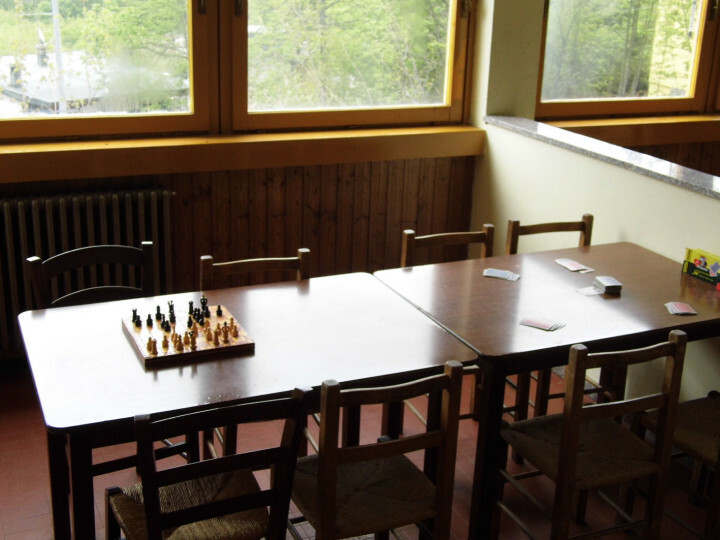 Enjoy a peaceful stay in the beautiful mountains of the Tusco-Emilian Apennines, in this great hostel with a calm and friendly atmosphere. 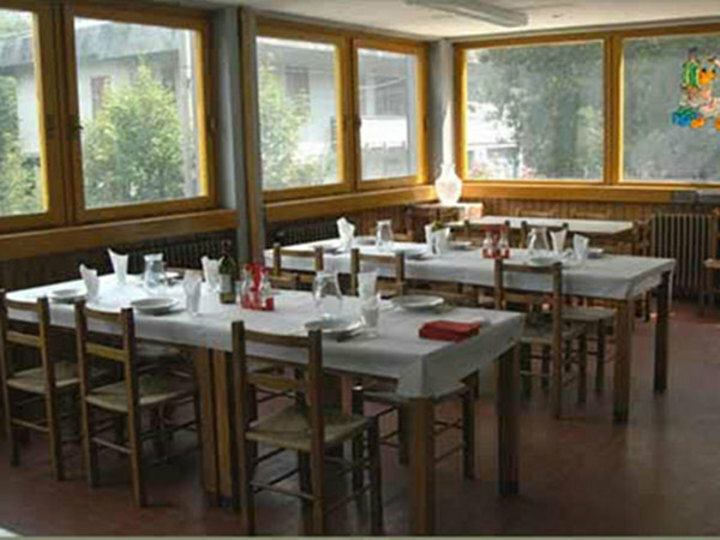 Hostel Abetone is the ideal place for mountain lovers in every season. 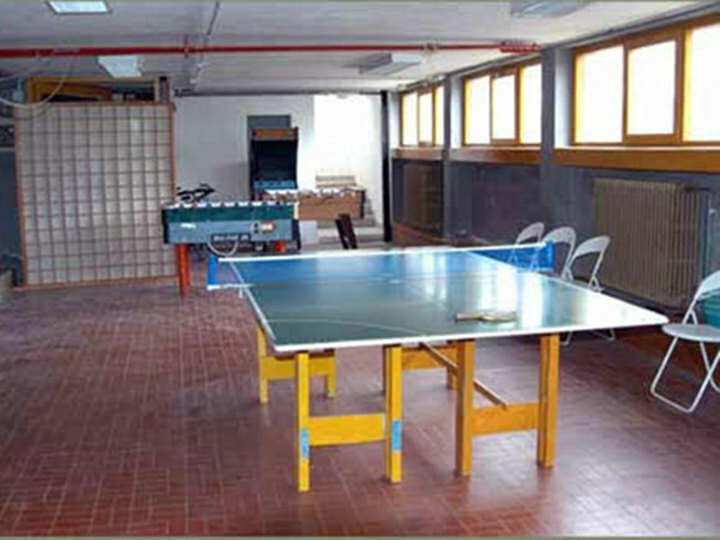 During the summer the hostel offers many excursions for those interested in cultural experiences. 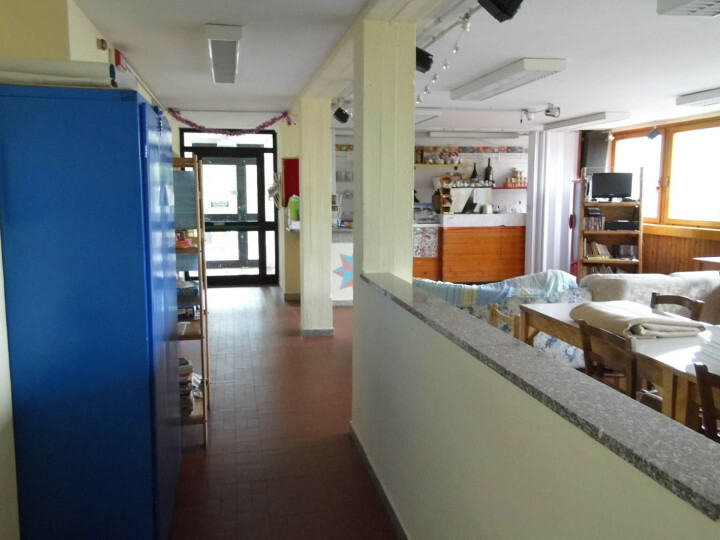 Hostel Abetone is located in the most famous Tuscany mountains. 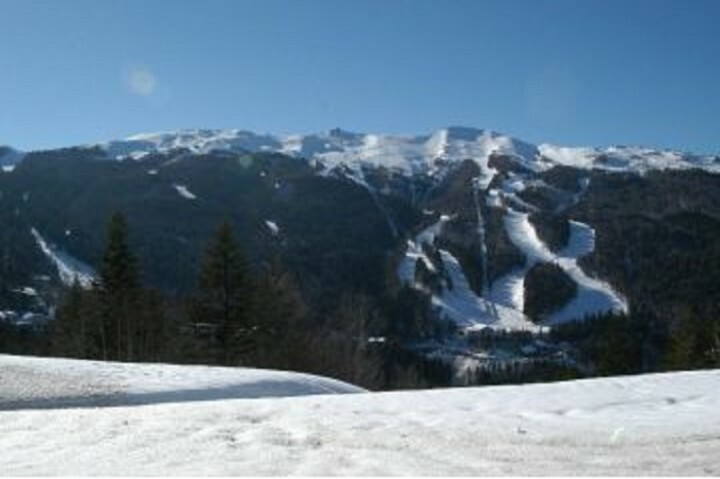 Abetone is suitable for skiing, hiking, cycling tour and within 10km you can practise horseback riding, paragliding and bobsleigh. 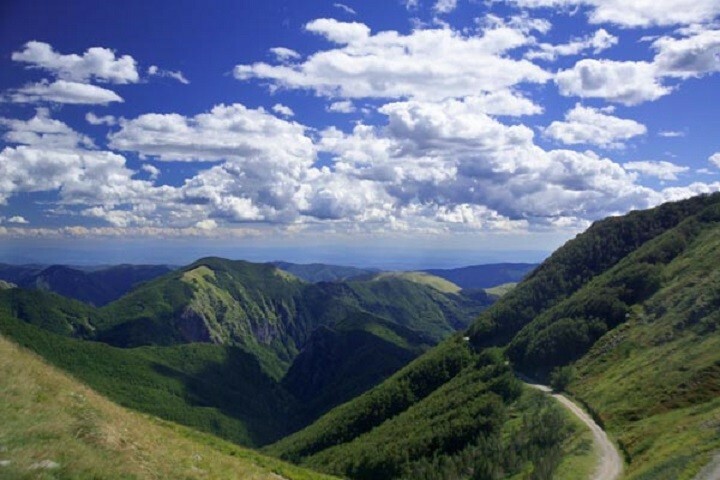 Lucca, Florence and Modena can be easily reached and the Tusco-Emilian Apennines offer fascinating landscapes. 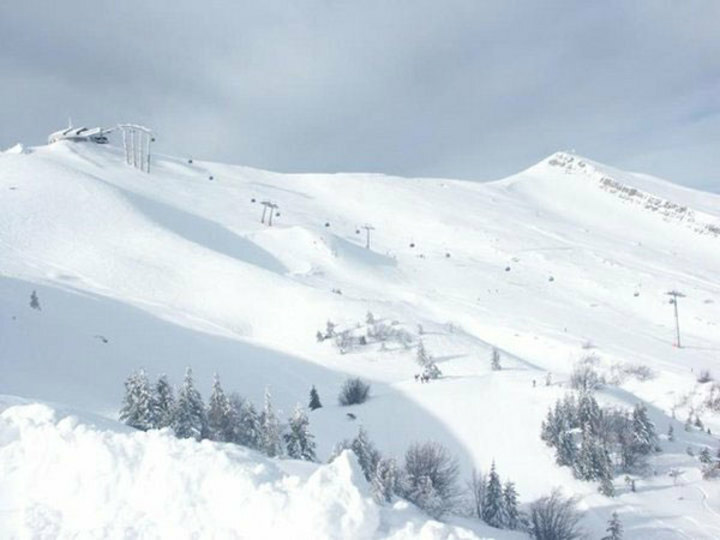 During the winter Abetone is a paradise for skiers, thanks to the avant-garde structures available in the area and 50km of ski slopes. The hospitality and generosity of the manager Enrico was fantastic. He did everything he could to make my stay enjoyable including cooking some very tasteful meals. 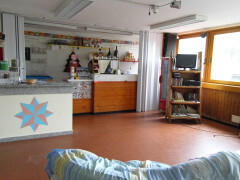 I had a short stay at Abetone but it will remain a happy memory. Der Herbergsleiter war wirklich bemüht und engagiert. Wir haben uns sehr wohl und gut aufgehoben gefühlt!